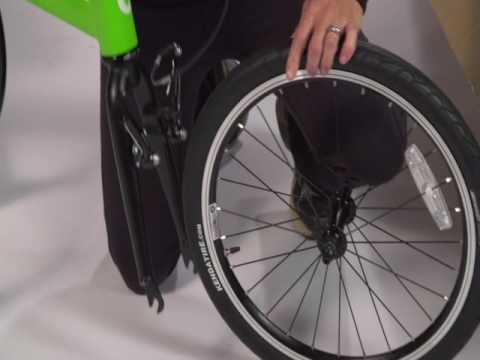 This video will help you successfully unbox and assemble the MSUB, including installation of the front wheels, pedals and steering column. This video will teach you how to complete a full visual inspection of the MSUB. 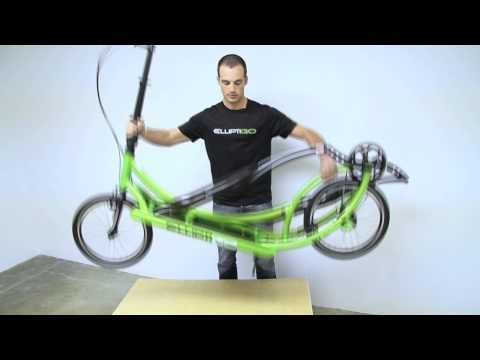 This video shows how to unbox, unpack and assemble the ElliptiGO Arc elliptical bicycle. 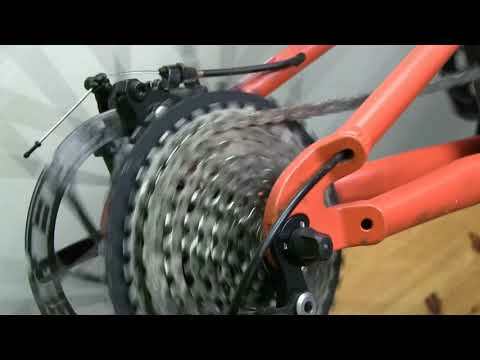 In just a few minutes, you can have your bike fully assembled and ready to ride! 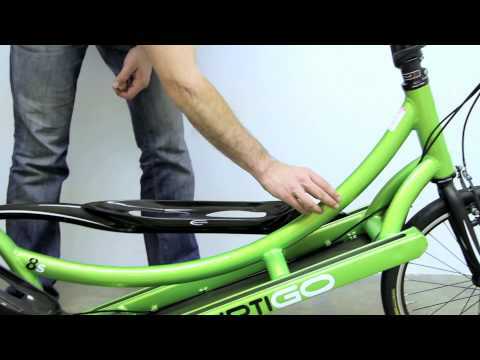 Before riding your ElliptiGO Arc elliptical bicycle, you should go through this quick checklist to ensure your bike is in tip-top shape. That will help you to enjoy a fun, safe ride. 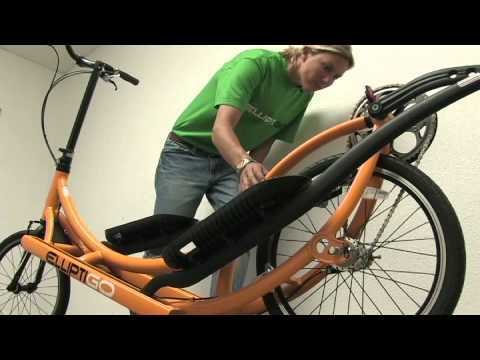 The ElliptiGO is the the world's first outdoor elliptical bicycle. 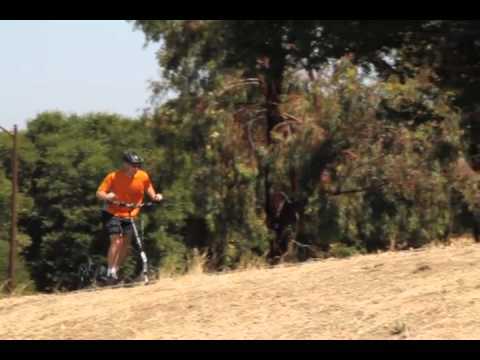 The ElliptiGO elliptical bicycle enables many former and injured runners to enjoy the physical and psychological benefits of running outdoors, even if they can't run. Propelled by long, running-like strides, the ElliptiGO provides a low-impact, outdoor exercise experience that feels like running. The ElliptiGO elliptical bicycle has become one of the cross-training tools of choice for dozens of professional athletes. It's perfect for healthy runners who want to increase mileage through cross-training, injured runners who are looking to experience running again, and fitness enthusiasts who want to get out of the gym. 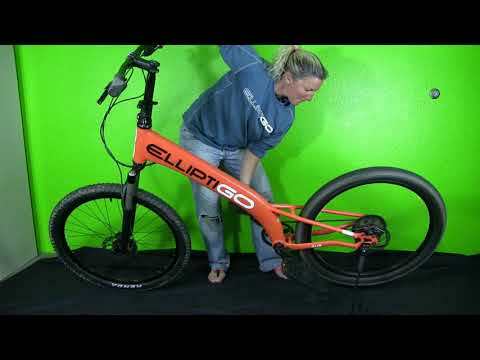 Learn how to properly unpack your ElliptiGO 3C or 8C outdoor elliptical bicycle. 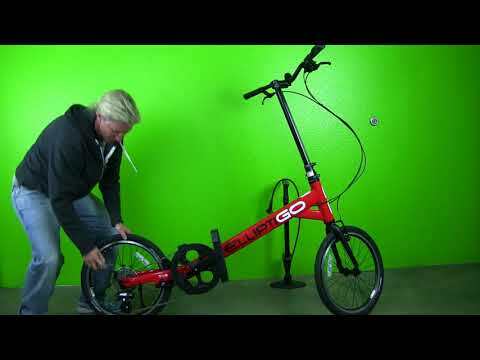 Before you go out for a ride on your ElliptiGO elliptical bike, give it a good pre-ride inspection. 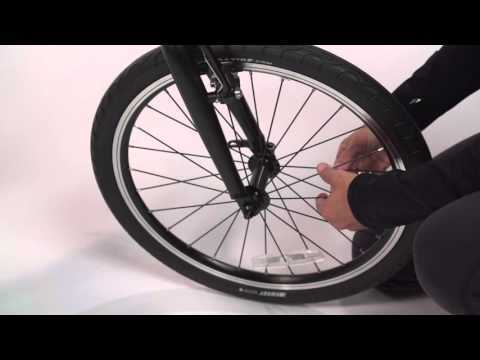 This video shows the important items to check to keep you safe and your bike in top working condition. 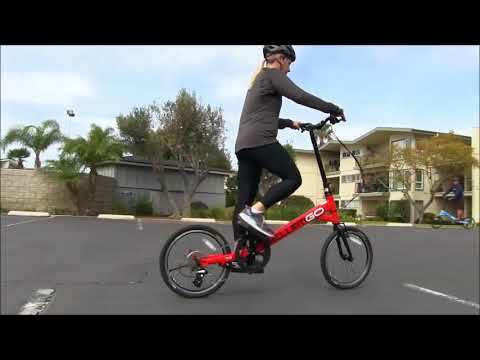 This is a short video showing what to check before taking your first ride on the ElliptiGO outdoor elliptical bicycle.